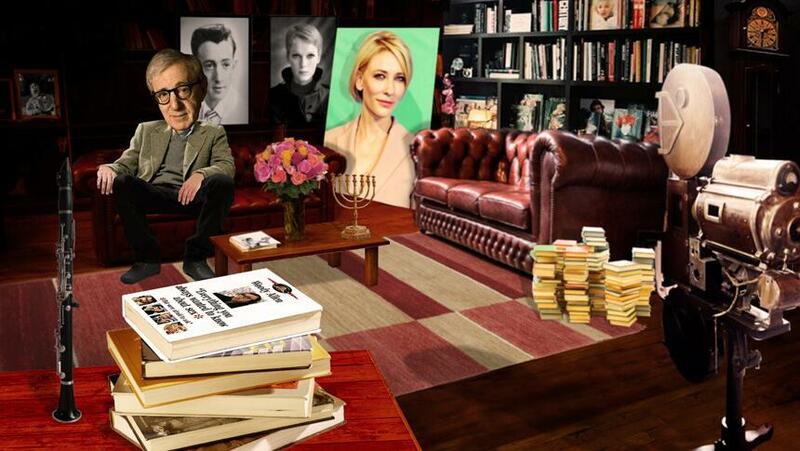 Woody Allen’s first film is on Blu-Ray for the first time. 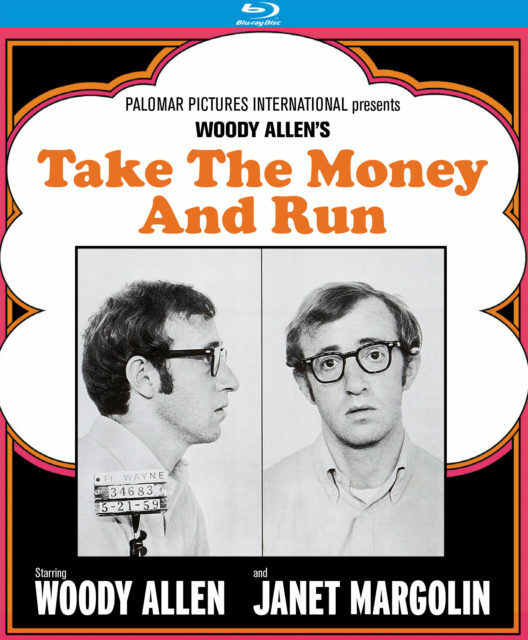 Take The Money And Run, first released in 1969, is finally out on high definition, in the US. 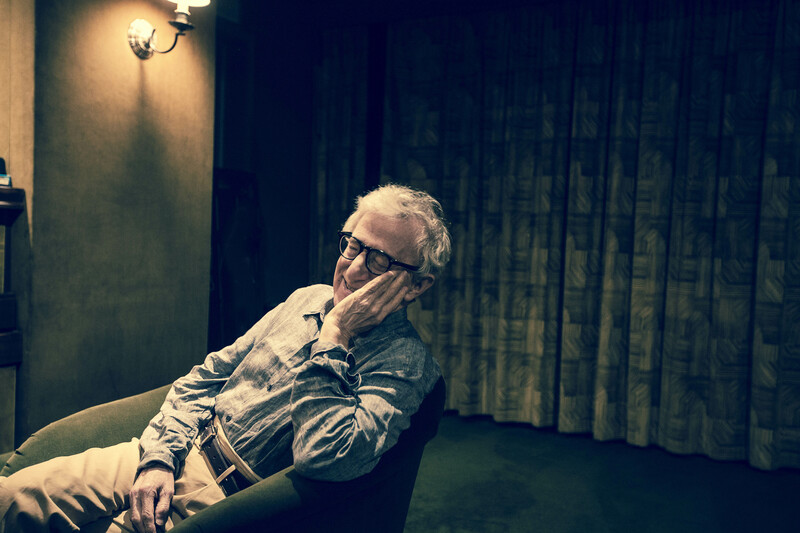 It fills a gap, meaning that Allen’s first 18 films are now available in high def. Take the Money and Run has always been difficult to find. Part of a one film deal done with the long defunct Palomar Pictures, the rights have shifted from company to company, usually leading to budget DVD versions. This new edition comes from the respected Kino Lorber label, who also reissued What’s New Pussycat on blu-ray. The film tells the story of Virgil Starkwell, and is a rockumentary on his life of petty crime. It’s an excuse for Allen to fill every section with gags, and co-stars Janet Margolin. Here’s the trailer. The release of this film is a welcome addition to collectors. There is now a great blu-ray set available in the UK that covers Allen’s next 17 films – Bananas (1971) to Shadows And Fog (1991). It leads to a big gap that ends with Match Point in 2005, who saw a contemporary blu-ray release. You can get the new Blu-Ray at Amazon US.